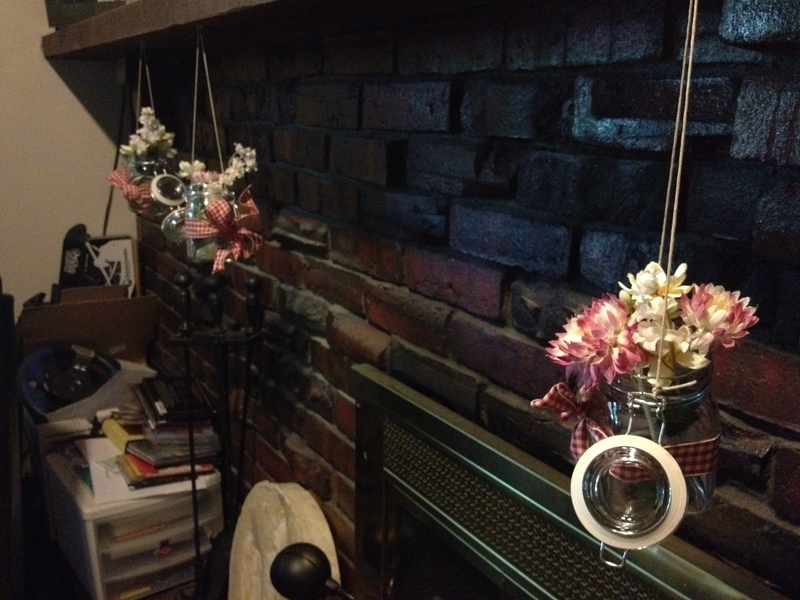 Today I made these cute make-shift flower pots to hang in my room at school! I’m taking a horticulture class this semester, so I’m hoping I can put some real dirt and real plants in them at some point, but for now I’ve made my own little arrangement of fake flowers. Here’s where I got the idea: http://denicelindell.wordpress.com/2012/08/21/diy-nature-is-my-bff/! Another great Eleanor Roosevelt quote, and a little inspiration for my second project today, that has successfully helped me procrastinate packing a little longer. I took some ideas I saw online for how to make dream-makers and adapted them to what I was looking to make, and look how it turned out! 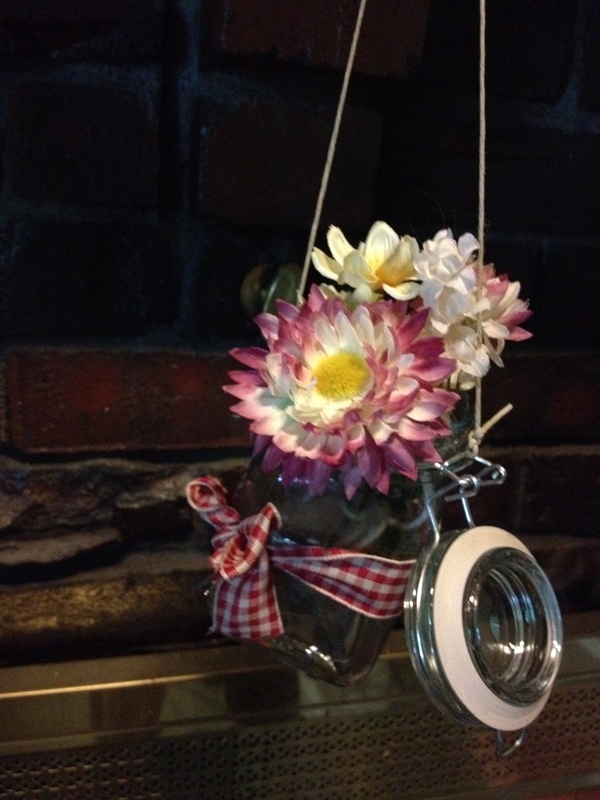 Here are the steps you can take to make your own! 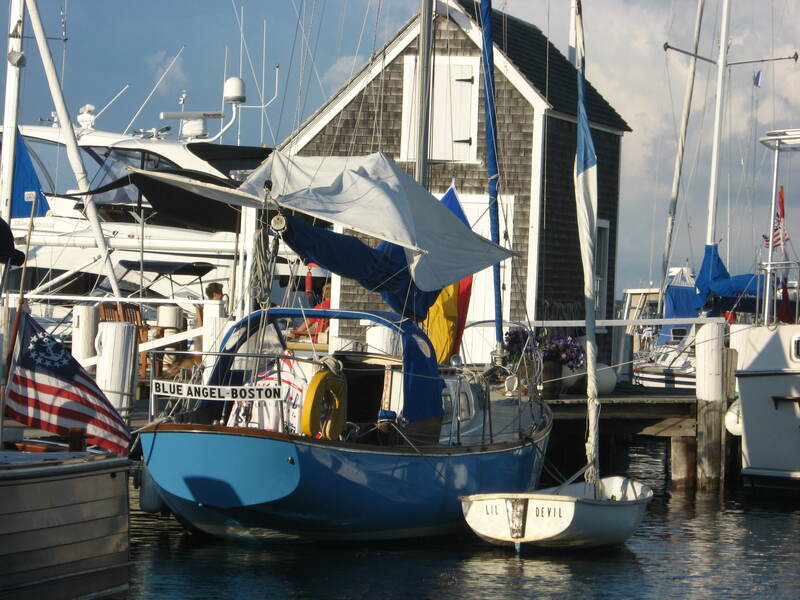 ropes, ribbons, yarn, anything you want to hang on it! 1. 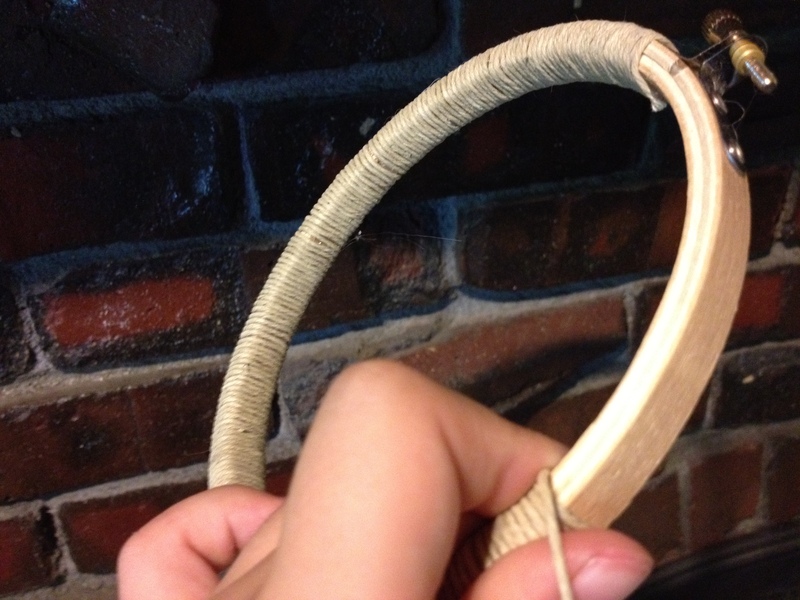 Wrap your hoop with hemp putting a dab of hot glue every so often to make sure it stays put. 2. 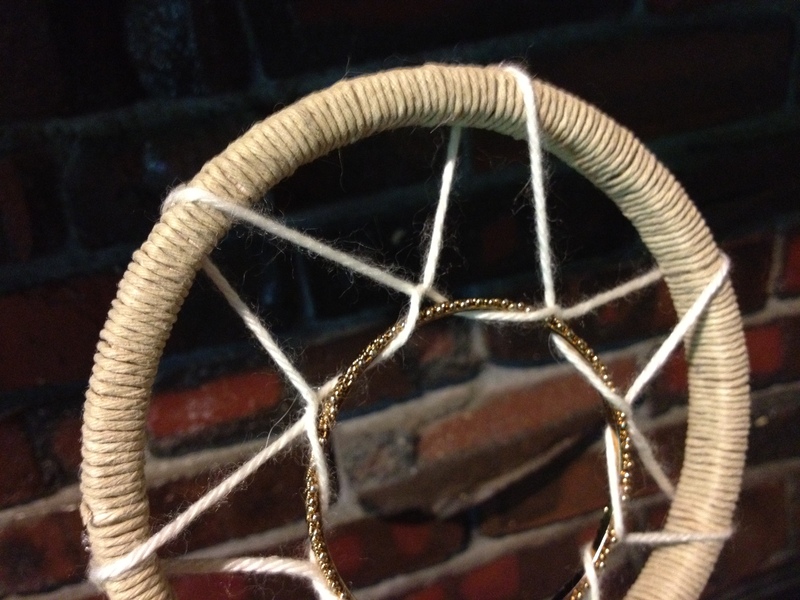 When the hoop is completely covered with hemp start weaving the string around the edges however you’d like. 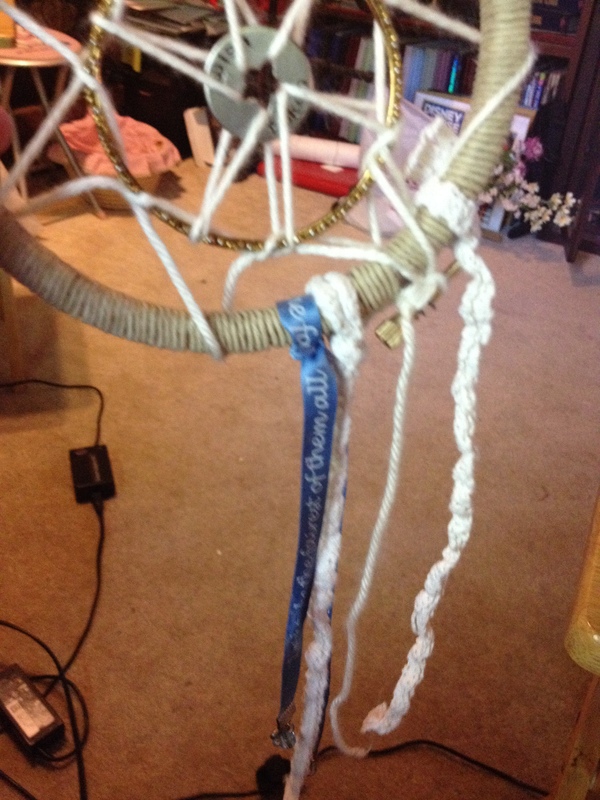 I loosely glued the yarn at 6 even points around the circle and then went back around with the yarn through the center of those places to connect it to the trinket. 3. Tie your strings, pieces of fabric, yarn, etc. 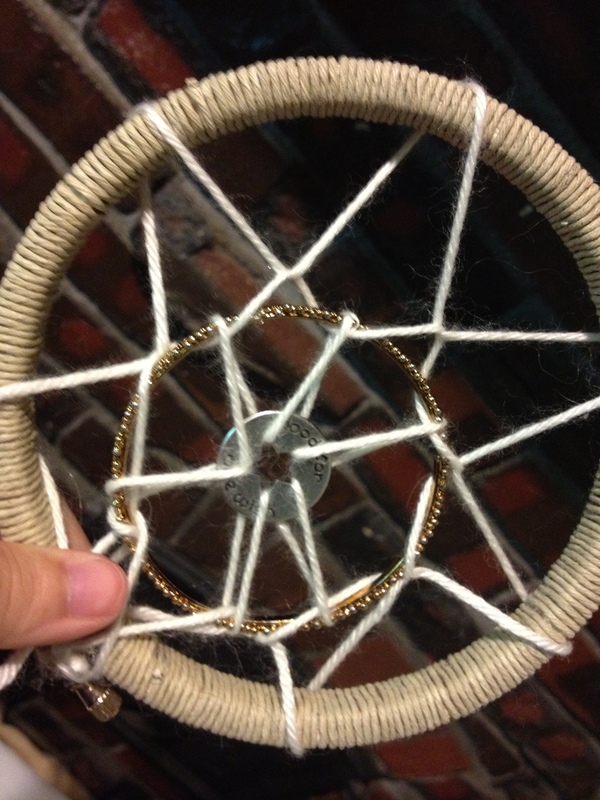 onto the bottom of your dream catcher! Presto! 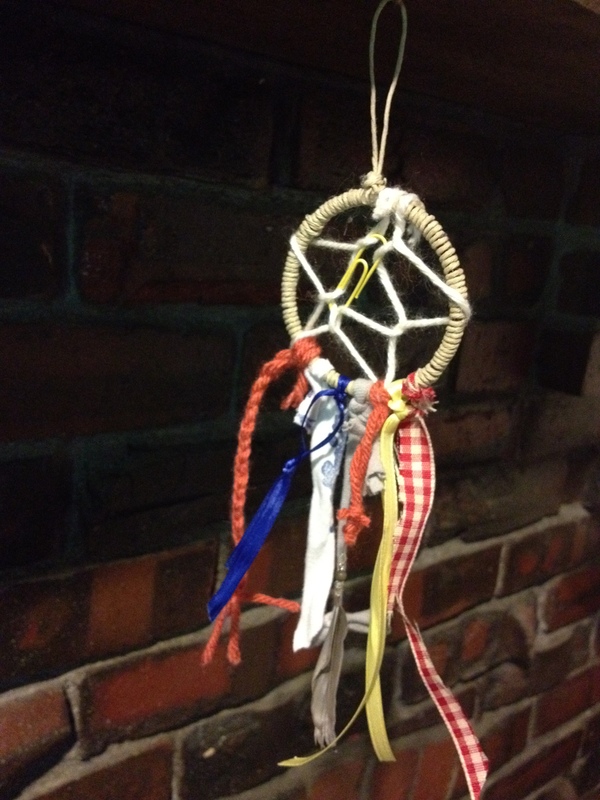 You can also make a mini one, like I did, with a bracelet! 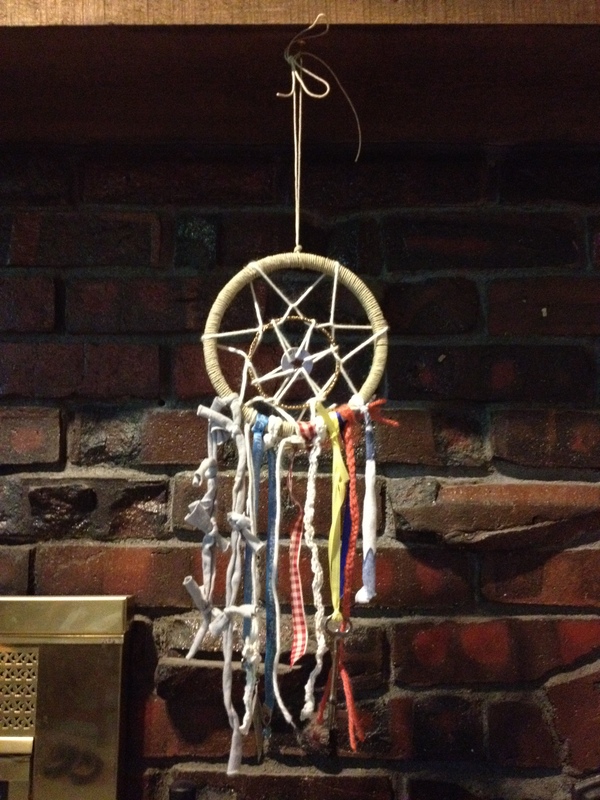 My first attempt at a Pinterest craft. 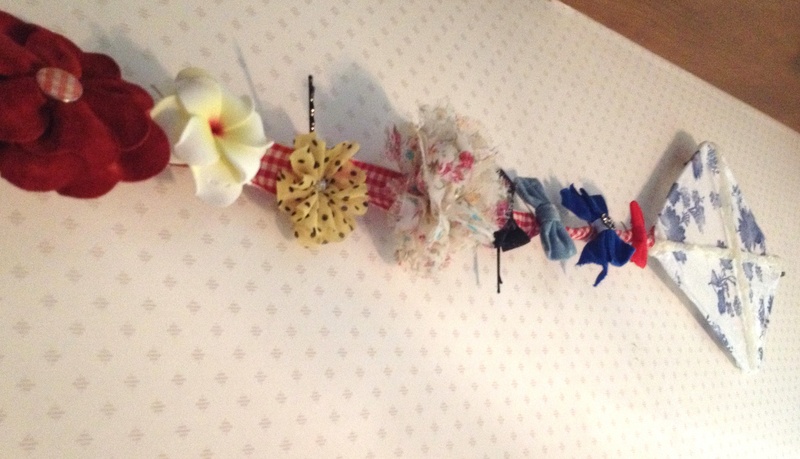 I found this kite/bow-clip hanger that you can make out of a hanger, ribbon, and some fabric. 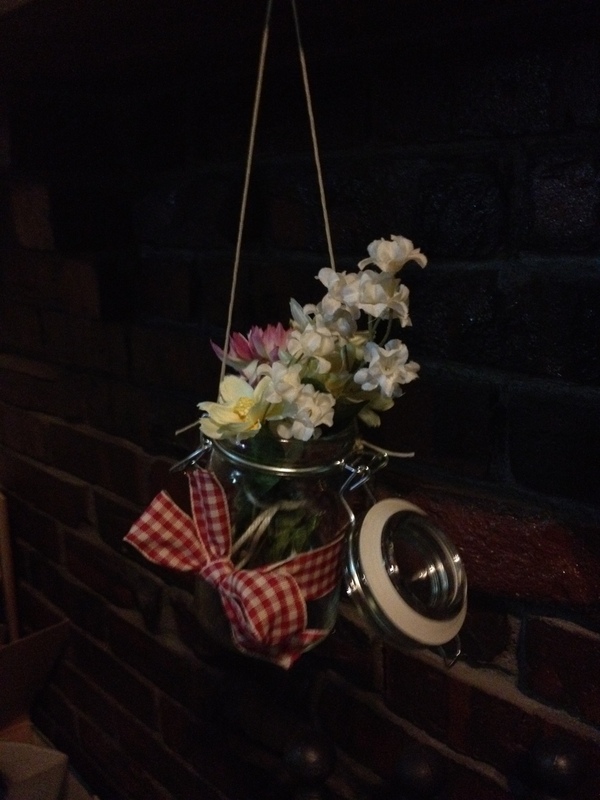 It was really easy to make, quick and functional. 1. 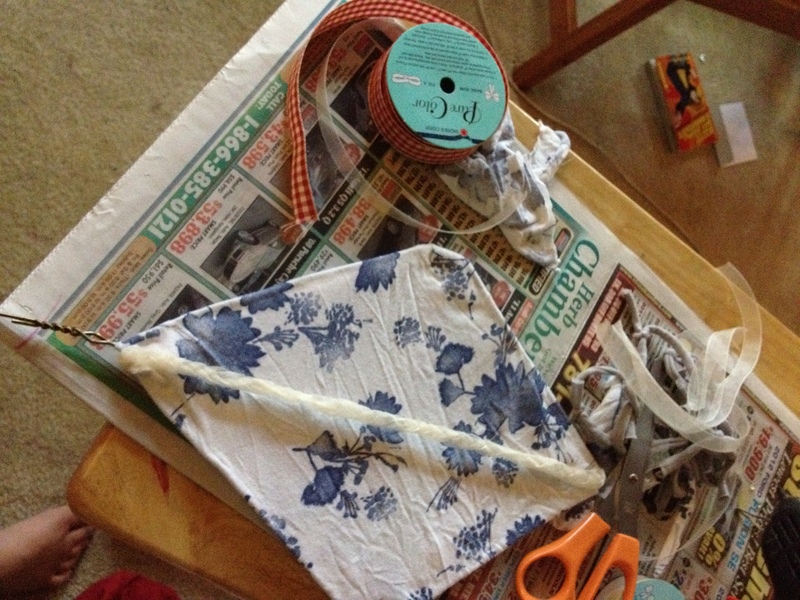 Pull the hanger into the shape of a kite, bending the hook part of it straight (this will be the top of the kite tail. 2. 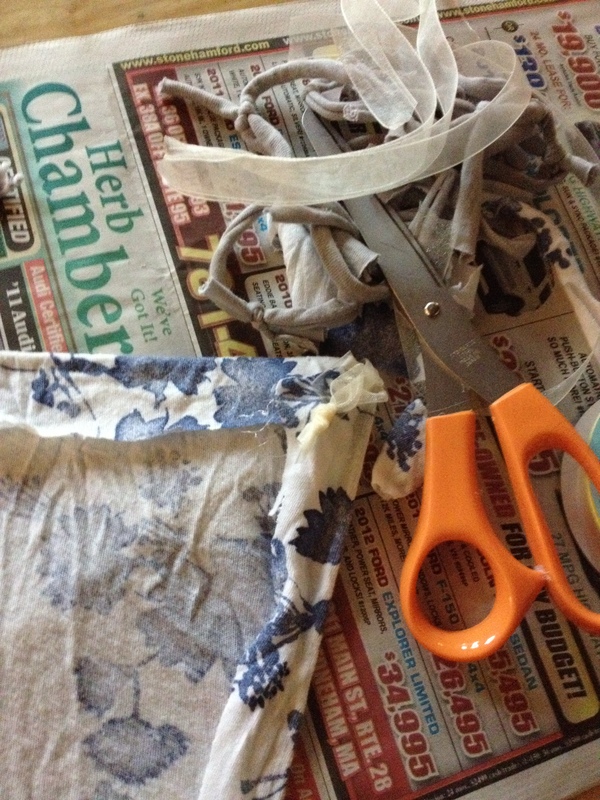 Stretch your fabric over the kite and hot glue it to the hanger on the back side of your kite. 3. Put your ribbon on the front of the kite and glue the edges to the back. 4. 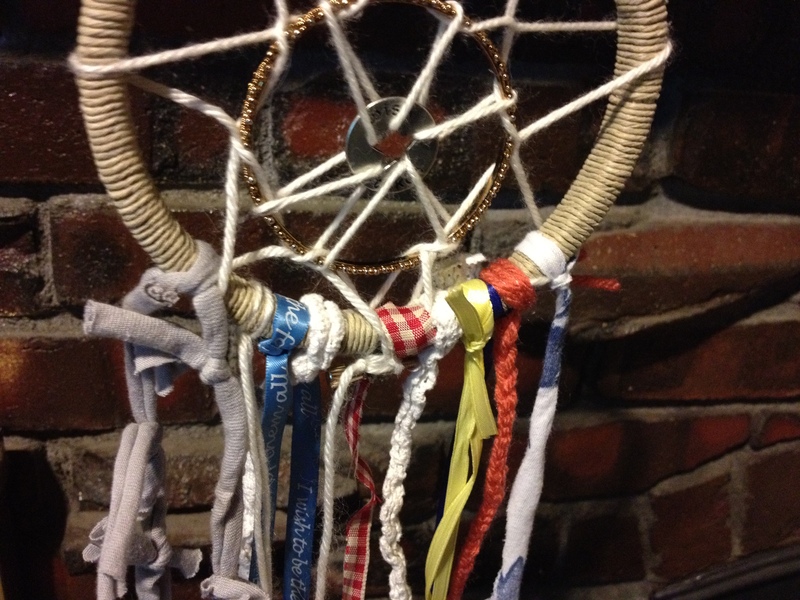 Put a dab of glue in the middle of the front of the kite so the two ribbons stick together. 5. 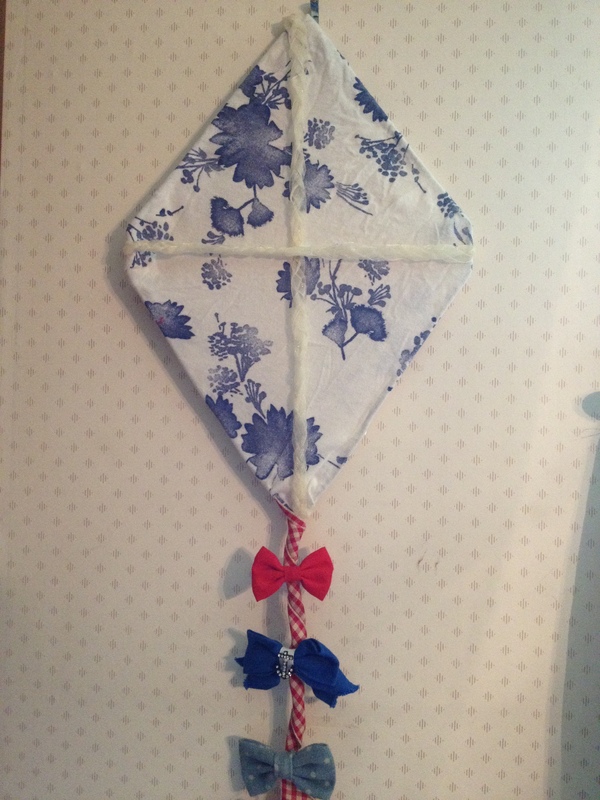 Attach the tail ribbon to the bottom of the kite. Wrap it around the “hook” of the hanger and then let it dangle. 6. Clip on your bows!